Even if you've started to pull out your black sweaters and leggings for the winter, you can still spruce up your wardrobe with an arm full of bracelets. 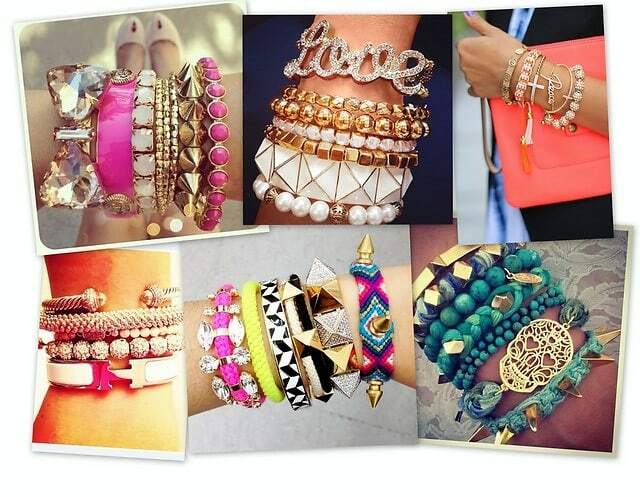 Stacked or alone, bracelets are an easy way to add some shine to your getup. We searched for the trendiest baubles to fit any budget. From skulls and studs to preppy tortoise cuffs, we're breaking them down into the season's hottest trends.